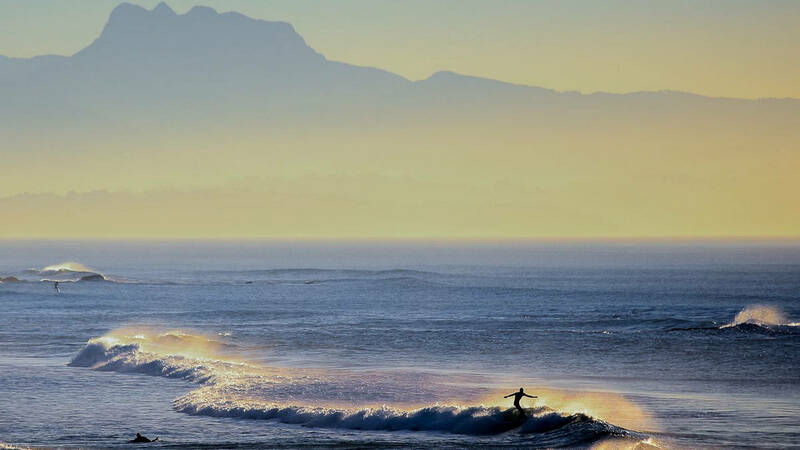 The city of Biarritz offers a fascinating host of things to do whether you like nature, culture or architecture. 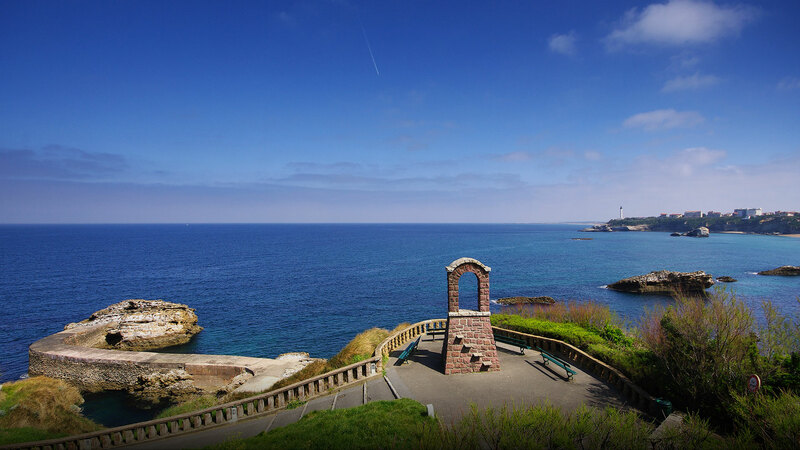 The coastal path will take you all the way to the Biarritz lighthouse via Villa Belza, Port Vieux Beach, Virgin’s Rick, Port des Pecheurs, and Grande Plage with its casino and baths. Golfers will be blown away by Ilbarritz and Le Phare golf clubs less than three km from the hotel. You can also make the most of our partnership with thalassotherapy centre Thalmar. From Bayonne to Bilbao, the Basque Coast is replete with one-of-a-kind excursions and experiences.